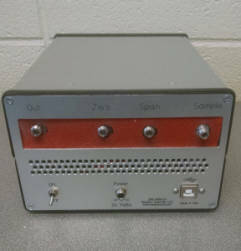 The Simplex Gas manifold is designed for use with Spectroscopy Gas cells and heated transfer lines. 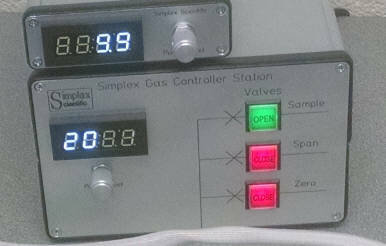 It provides easy system calibration by switching between Zero, Span and the Sample gas sources. It can be operated by the manual switch interface or the optional USB connection or both. The manifold can be heated to 200C to avoid condensation by the embedded temperature controller. It runs on 24 volt DC provide by the external power supply and is compatible with 90 – 240 VAC 50/60 Hz for operation world-wide.